Blenders are often confused with juicers and many people think that they probably serve the same function. Blenders make delightful smoothies, do a fine job of grinding spices and coffee beans and my personal blender can emulsify tasty salad dressings in a snap. Smoothies, especially green smoothies, are a great addition to a healthy diet, however juicing offers a number of different advantages. A blender is not the best choice for carrots nor will you be able to make a crisp glass of fresh apple juice with it. Blenders produce a smooth beverage with a lot of bulk that can be very filling. 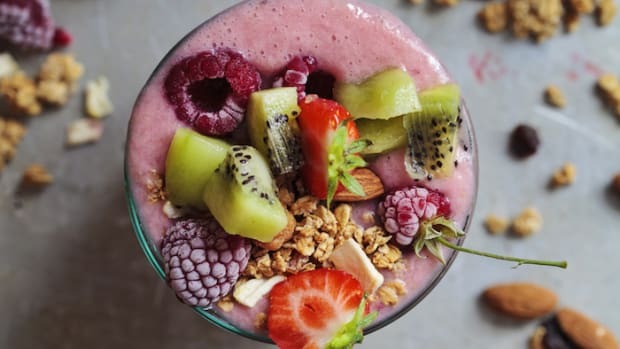 A blender breaks down produce with rapidly rotating blades and the output contains everything that went in, including the fibrous skin, pith and flesh. 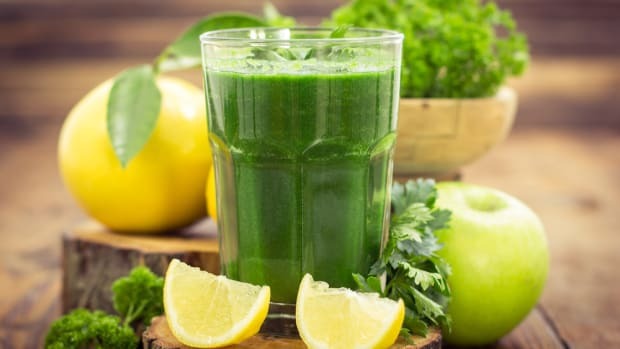 Juicing separates the juice from the fiber, creating fresh juice that retains all of the available vitamins, enzymes and nutrients without excessive volume. 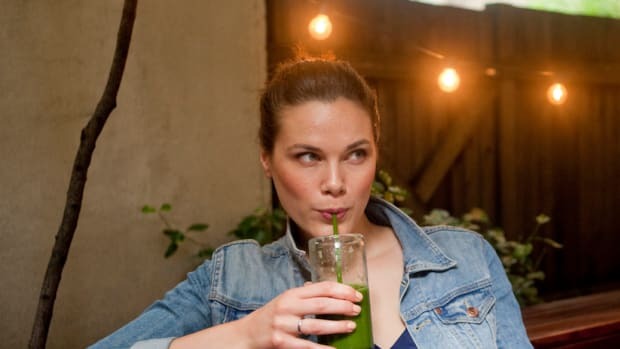 With freshly extracted juice, a concentrated dose of healthy nutrients enters your bloodstream almost instantaneously and places less stress on your digestive system. 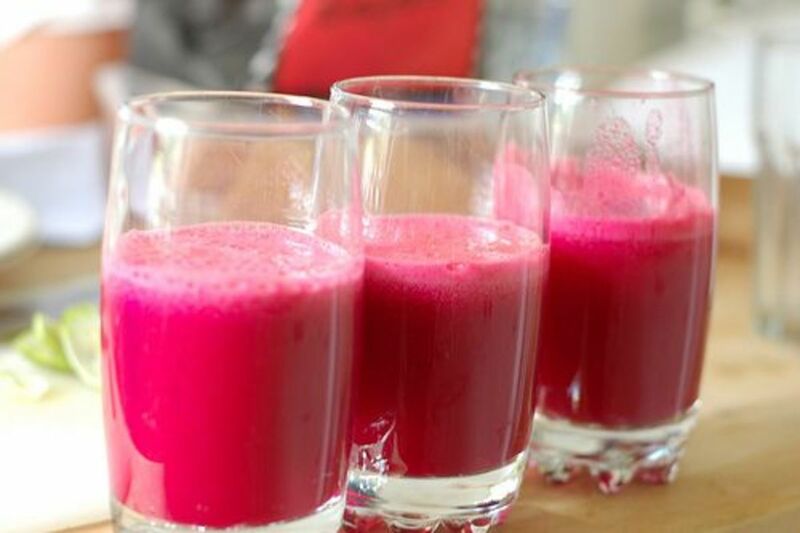 Juicing is quick and easy and you can make a glass of fresh, vibrant juice in minutes. Juicing raw vegetables, rather than cooking, chewing or blending them allows you to preserve the optimal nutritional value. 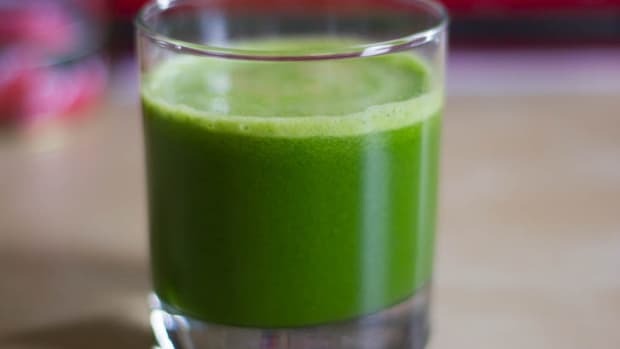 The nutrients acquired by the body through juicing are more readily absorbed because they have been extracted from the pulp for you and with very little effort. 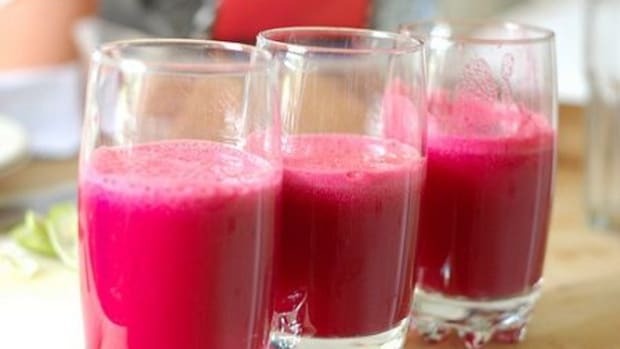 There are several types of juicers and each uses different technology to convert produce into juice. 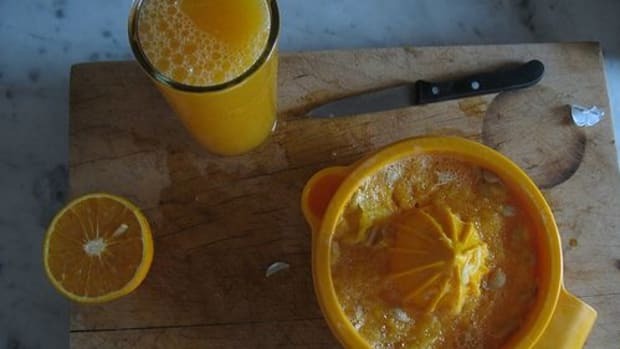 Centrifugal juicers are the oldest of the juicer designs and employ flat cutting blades that push the food into a spinning mesh chamber, which shred produce into a pulp and forces juice from the pulp through a mesh filter. They are often noisy and generate a lot of heat. 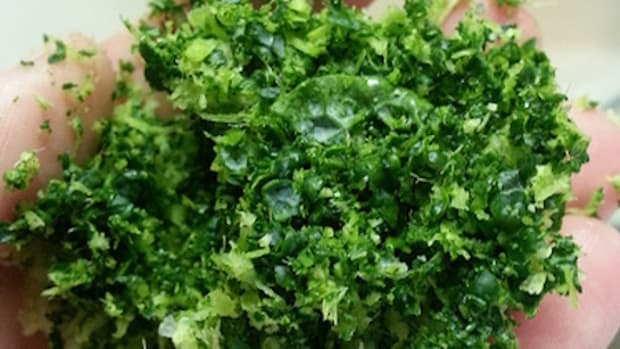 Masticating juicers feature a tube with an auger with a slower crushing and squeezing action and, unlike centrifugal juicers, can also process leafy greens and wheatgrass. The produce is pushed into the tube, crushed and squeezed by the auger. Twin Gear Juice Extractors process produce more efficiently than other types of juicers because the twin gears operate at a lower speed. Juice processed in this way is not heated and will oxidize more slowly. This means that juice processed in a juice extractor contains a higher degree of enzymes, antioxidants and other nutrients and will stay fresh longer. In order to obtain all of the benefits from your produce it is important to process every part of the vegetable and that includes the stems, seeds, peels and the pulp. That is where much of the nutrients are and one way that juicing trumps blending. Oftentimes, I am asked about the fiber. Certainly, a healthy diet includes a balance of solid plant foods naturally rich in fiber, as well as powerful freshly extracted juice blends. However, unlike eating or blending produce, juicing with a juice extractor will allow you to consume many more nutrients, vitamins, minerals and antioxidants quickly and efficiently. This can be particularly important in detox programs or in the case of cancer or other serious illness. 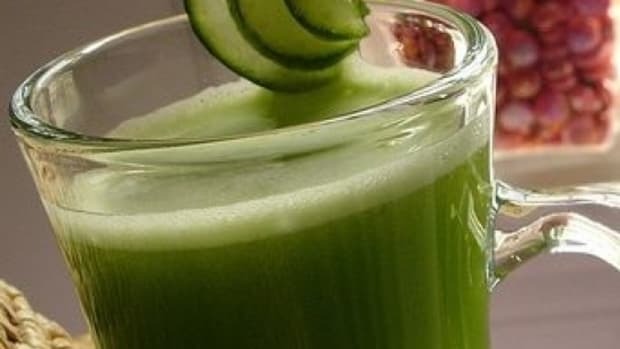 Individuals with gastrointestinal issues such as, colitis can obtain a superior level of nutrition by juicing their produce without causing irritation to the bowel with fiber. Fiber is essential to a healthy diet, however fiber takes up volume and slows the absorption of nutrients while the body uses up energy to process it. Juice passes through the body quickly. Freshly extracted juice delivers a higher degree of valuable nutrition because of the variety and volume of fresh produce that you can consume in one beverage. While you may blend several carrots into a smoothie or eat them as a snack, you can just as easily juice a dozen carrots. The freshly extracted juice will provide you with three times the nutrients in one delicious beverage. A blender just cannot do that effectively. Miso soup: A powerful antidote to radiation? Can meditation actually reduce pain? Cold-Pressed vs. Centrifugal Juicing: Is There Really A Difference?